was founded in 1971. Skellefteå is a town in the north of Sweden, in the land of the northern lights and midnight sun, 800 kilometers north of our capital Stockholm. We are some 35 singers, with an average age of 40. 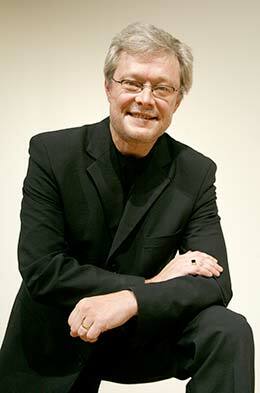 Since 1987 the choral director and conductor has been Leif Åkesson. The repertoire is broad, with all kinds of music – old and contemporary, sacred and secular, classical, rock, jazz, ballads etc. At Christmas each year we hold well-attended concerts with both religious and non-religious themes. In recent years we have taken part in a number of different concerts: Frank Martin’s mass for unaccompanied double choir, a jazz concert with Boliden Big Band, a concert with folk music from the Middle Ages, a rock concert together with a rock band and a mass written by conductor’s son Simon Åkesson. We have also begun to experiment with choreographed performances. In 2008 we also arranged a large manifestation of choral music with a concert consisting of 850 singers from 30 different choirs from our small town, a manifestation that returned in 2010 and 2014 with 1100 singers. Skellefteå Chamber Choir has participated in several international choir competitions and festivals, for example in Debrecen (Hungary) in 1994, where we reached the finals, and Preveza (Greece) in 1997, where we won the whole competition. 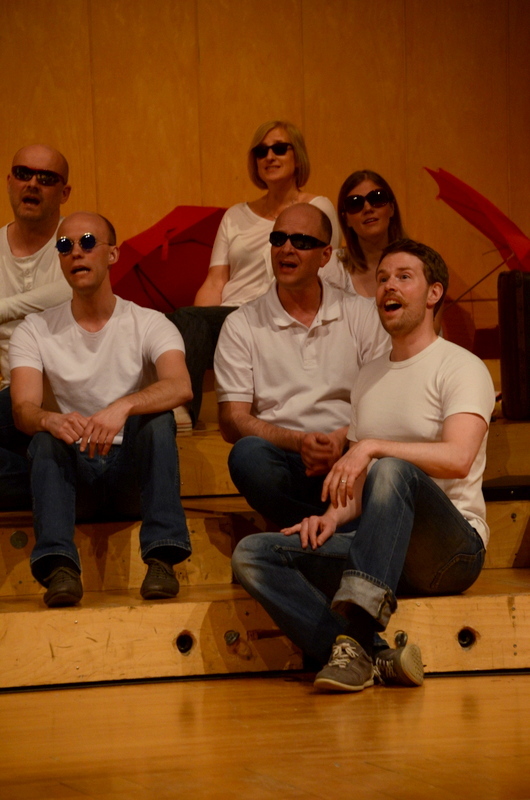 Our most recent trip abroad was in 2013 when we attended an international choir competition in Linz, Austria. Click here to listen to our live recordings. was born in 1955. He is a self-taught singer and choral director. Leif has been a member of numerous vocal groups, large and small. During his time as a singer in Orphei Drängar (OD) in Uppsala he had the opportunity to learn from the legendary Swedish choir leader Eric Ericson. Leif is one of the founding members of the vocal quartet De’ Våras. Smaller groups where Leif has been a member are Oktetten Moritz and Octavox. Larger choirs where Leif has been a member are Kammarkören Sångkraft, Sacré Choeur and OD, mentioned above. Leif is currently the choral director of eleven choirs, of which Skellefteå Kammarkör (Skellefteå Chamber Choir) and Kammarkören Sångkraft (Umeå Chamber Choir) are those that travel and participate in choir festivals and competitions around Europe. In 2000, Leif Åkesson together with Sångkraft won the title “Choir of the World” in the international Llangollen Musical Eisteddfod in Wales. Leif Åkesson also leads choirs in different Skellefteå-based companies where choral singing is a part of the companies’ healthy living programs.